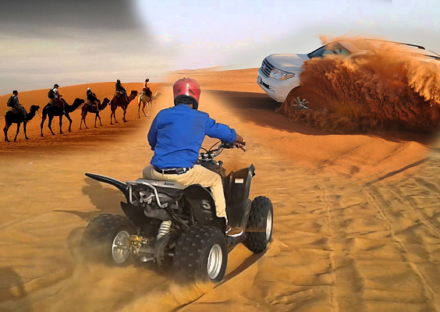 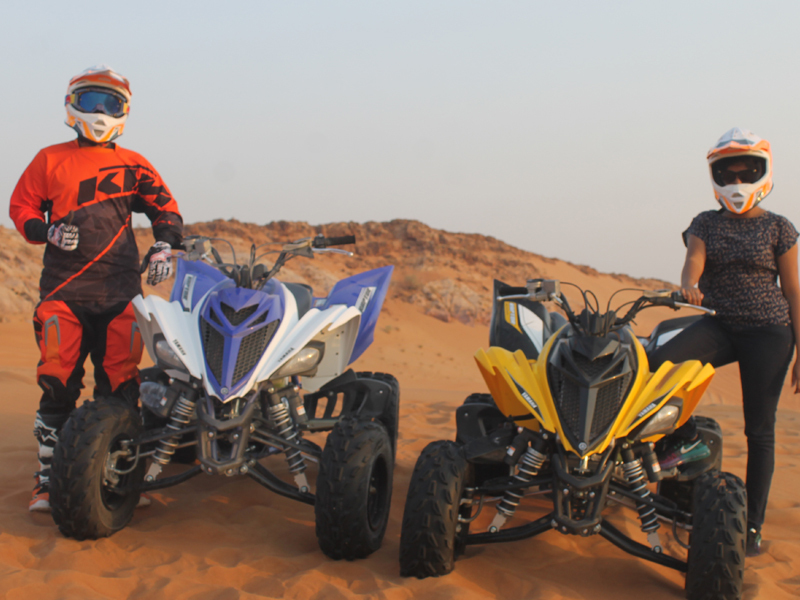 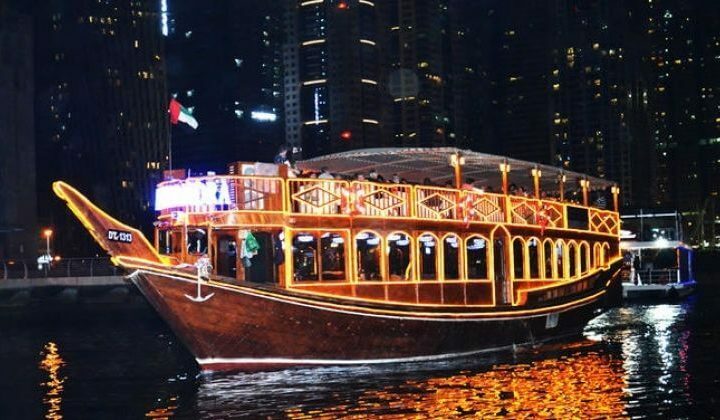 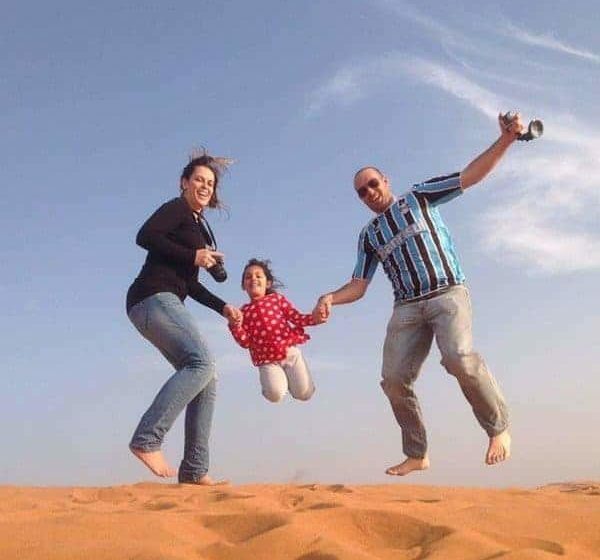 Along with your relaxing vacation If you want to enjoy and experience something full of adventurous than you must go for ATV Quad Biking Dubai tour. 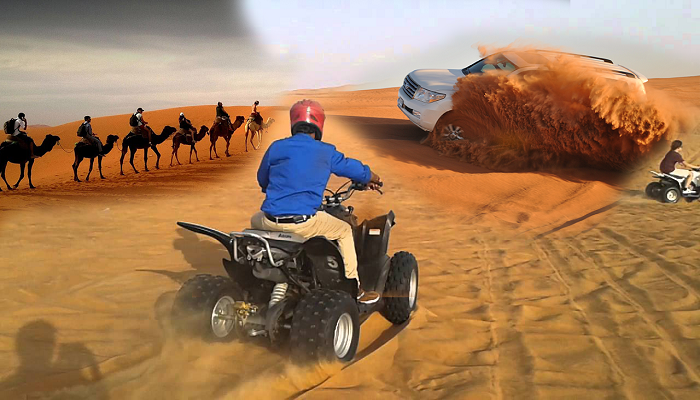 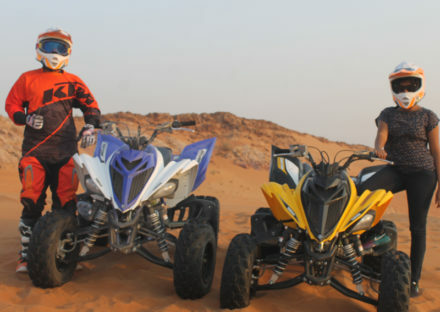 The fun thrilling ride on the soft sand dunes would give a lifetime memorable experience. 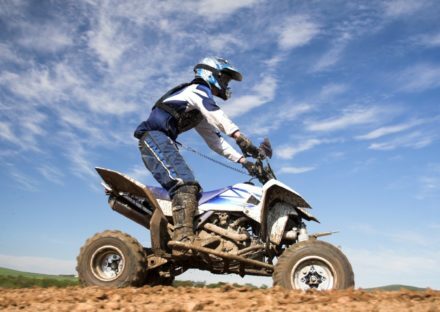 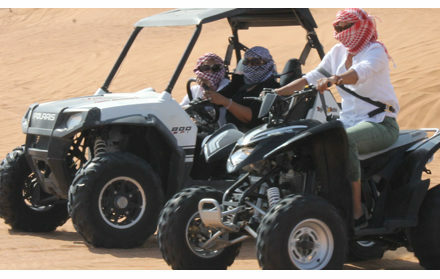 We offer a very reasonable price for the excited off-road guided ATV Quad Bike Tour.